Generic Love Addiction Body Splash For Ladies 250ml - Purple. Women’s perfumes are fragrances that every woman should have in her closet. One of the interesting things about women is the desire to look good and to smell good and this is why most women wouldn’t trade anything for their best designer fragrances. Fragrances are great and they have several benefits that we love them for. If you are someone who loves some attention, one way to get healthy attention is to wear the right perfumes. Perfumes have a psychological effect on people which makes them attracted to good smell. So you see, people and places that smell nice have more people around them than others. In other words, they can make you more enchanting. Furthermore, perfumes reduce or eradicate bad odour. Nobody wants to be around a person who has a bad odour, including you. And as a lady, you definitely do not want anybody to find you repulsive. Fragrances can also make you more confident as well as open you to cooler and better opportunities. Sweep others off their feet with our commendable selection of the best women’s fragrances. Women’s fragrances come in different types giving you the opportunity to select which one fits you best and which portrays your personality and taste in the best light. This is because women have varying preferences and what one likes may be quite different from what someone else likes. While applying your perfume just as you make finishing touches on your dressing for the day, you should focus on spraying it in the areas that would ensure that you keep smelling nice all through the day. The areas include the armpits, the earlobes, your wrists, your ankles, your cleavage and at the back of your knees. 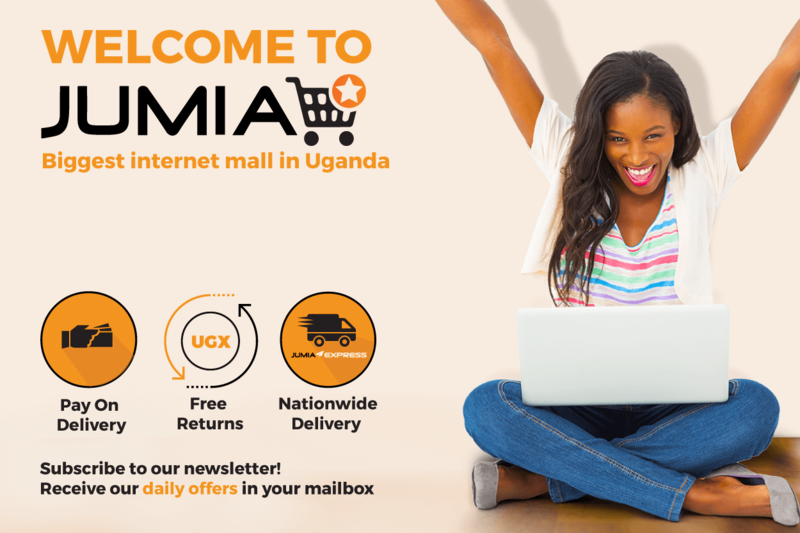 On Jumia Uganda, you can get all your women’s perfumes at the moderate prices. Shop from your favorite designer's brands like Emper, Armaf, Police, Victoria Secrets and a whole lot more.